Got small baby? 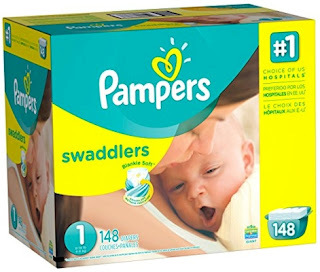 Amazon has got this 148-count Pampers Swaddlers Size 1 Diapers for as low as $11.77 for Prime Members through Amazon Family Subscribe & Save discounts (Amazon Family is free with your Prime Subscription). 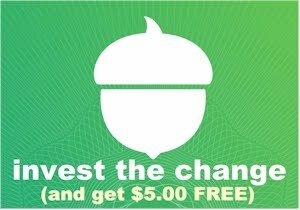 That comes to 8 cents per diaper!